Hawthorn Berries - Crataegus species. 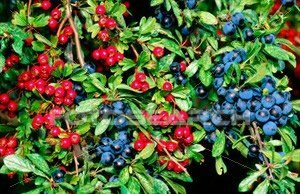 Hawthorn Berries, also referred to as haws, have been used since the 19th century to tonify the heart. 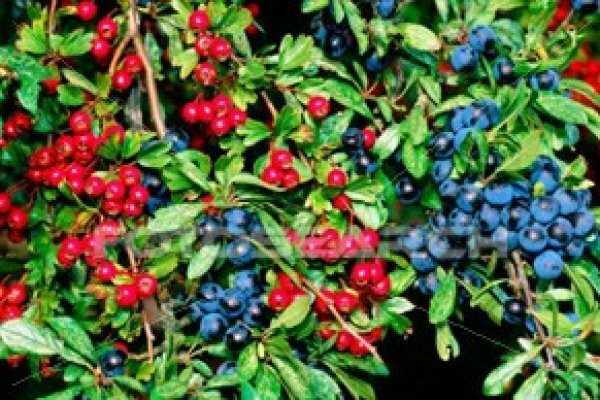 In addition the deep red berries are loaded with antioxidants.